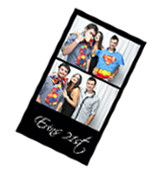 This photo booth (“the Photo Booth“) is owned and operated by Jatrix Enterprises Pty Ltd (ACN: 156 529 896) trading as “Photosnap” (“Photosnap”). Your Personal Information is collected only with your consent. 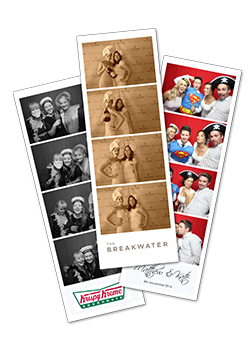 To improve the functionality, features and services of the Photo Booth. To provide your Personal Information to other persons (e.g. the operator of this venue) for a benefit (e.g. 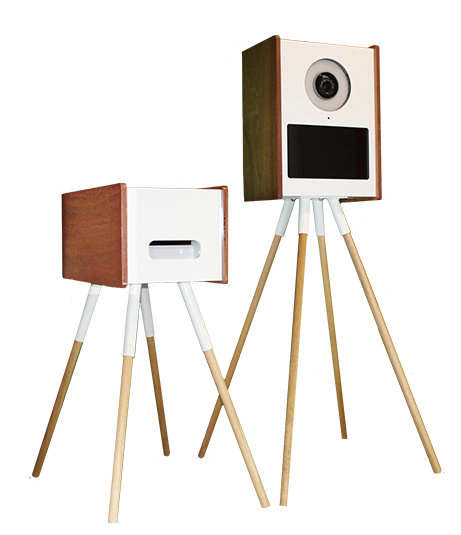 the operator agrees to place the Photo Booth at a prominent location within the premises or gives a fee to Photosnap) in accordance with the Privacy Act and the National Privacy Principles. 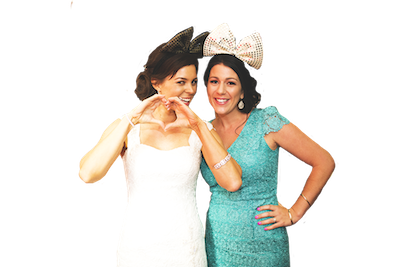 To improve and customise the services offered to you through the Photo Booth. To offer other services to you. The types of Personal Information that we may collect from you relates to your personal data and personal preferences. To our related entity (as defined in the Corporations Act 2001 (Cth)), our employees, agents or subcontractors. To other businesses that assist us in providing products or services or who perform functions on our behalf (“the Contractors”). We will require the Contractors to keep your Personal Information confidential and to use them only for the Primary Purposes or approved purposes. Any purposes required by law or permitted under the Privacy Act. 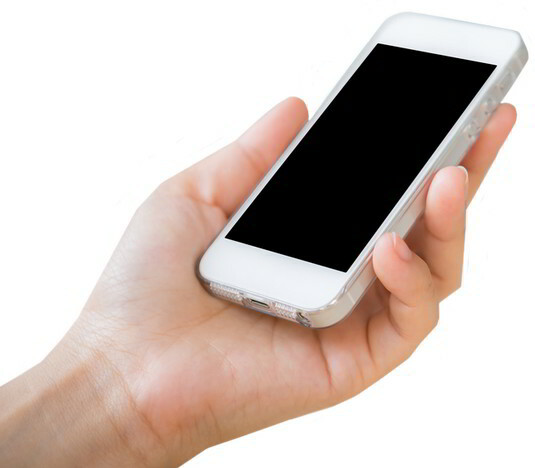 Your Personal Information may also be disclosed in special situations where we have reason to believe that doing so is necessary to identify, contact or bring legal action against anyone damaging, injuring, or interfering (intentionally or unintentionally) with our rights or property, users, or anyone else who could be harmed by such activities. We may also use your Personal Information to send advertising or marketing information to you. If you do not wish to receive the updates please instruct us by email. Other than using or disclosing your Personal Information for the above stated purposes, your Personal Information will be stored as archives in a database for record-keeping and back-up purposes. We will take reasonable steps to ensure that your Personal Information that we collect, use or disclose is accurate, complete and up-to-date. If at any time you discover that the information held is incorrect you may contact us to correct the information. We strive to ensure the security, integrity and privacy of your Personal Information submitted to Photosnap and we review and update our physical and data security measures in light of current technologies. Unfortunately, no data transmission over mobile data, electronic devices and communication networks can be guaranteed to be totally secure. We will endeavour to take all reasonable steps to protect your Personal Information. We will use our best efforts to ensure its security on our systems. In addition, our employees and contractors who provide services related to our information systems are obliged to respect the confidentiality of any Personal Information held by us. We will do everything reasonably within our power and control to prevent unauthorised use or disclosure of your Personal Information. However, we will not be held responsible for events arising from any unauthorised use or access to your Personal Information. We will not collect sensitive Personal Information unless you give consent. Sensitive information are information that reveals your racial or ethnic origin, political opinions, membership of a political association, religious or philosophical beliefs, professional or trade union membership, health information, sexual preference or practices or criminal record. For more information about privacy issues in Australia and protecting your privacy, visit the Australian Government, Office of the Australian Information Commissioner website. http://www.privacy.gov.au.